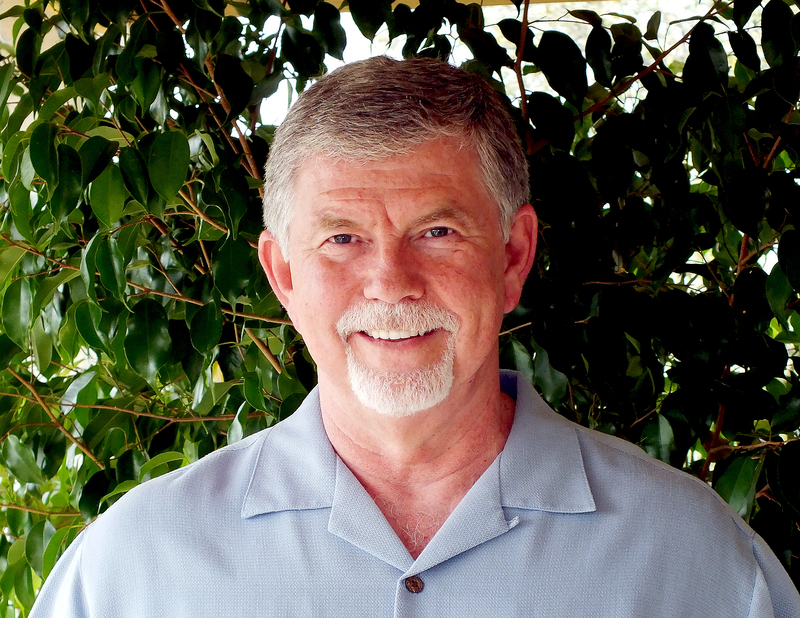 Dr. Dan will have a Group Healing on Tuesday, January 22, at the Spectrum Center at The Preserve in Houston. It is located off 610 and TC Jester, at 2060 North Loop West, Suite 205. We will start at 7:30 pm Central with a lecture followed by the Group Healing. The Houston Group Healing will consist of three clearings and three healings through ascension keys of holographic aberrations of our pulse that are called Disconnects. They disconnect us from our divinity. Three ascension keys will be added to fill the void created from the clearings. The mutating models of our life stream and resisting invaders will be calculated and cleared during our service.